It's Kerstin. Congrats to you Kerstin.. just email Sassy Cheryl to make arrrangements for your $5 gift certificate. There's lot of new images and lots to choose from. Happy shopping, Kerstin! Now, on to our challenge for this week. When you look outside do you see signs of Spring? Well here in the Northern Hemisphere, not exactly, unless you call melting snow signs of Spring. But at Sassy Cheryl's we're so hoping that Spring is nearby.. we are tired of the cold weather and all of the snow. See for yourself that it's obvious with all of the projects the Sassy Gals have put together for this week's challenge. Peggy is our challenge leader this week, and her theme is Recycle, Reuse and/or Repurpose... it's your pick. 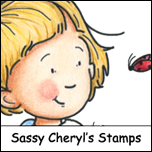 Just make sure that you use a Sassy Cheryl digi in your project. Here's this week's projects created by our Sassy Gals... didn't they get creative with our recycling project? 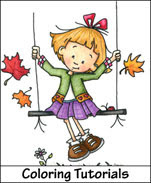 We hope that you will join us this week for our fun challenge. Grab something that you can recycle, repurpose and/or reuse and incorporate it into your project, then join in our fun at Sassy Cheryl's this week. 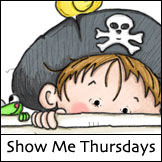 Just link up your post from your blog or online gallery here, using Mr. Linky. 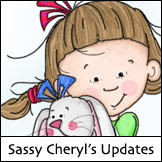 Each challenge one lucky person wins a $5 gift certificate to Sassy Cheryl's shop. Amazing cards ladies! What a great variety of gorgeous cards! What a wonderful and amazing group of cards and projects. I love them all. Peggy did you do this challenge so I could use up those scraps, I just organzized? If so, I thank you very much. sounds like my typr of challenge! These projects are very good which make us realize that there is a need to waste and throw everything to the dump.beautiful creations too.